Iowa Senator Joni Ernst says there are ongoing concerns with the U.S.D.A.’s response to the bird flu outbreak in the state. Ernst, a Republican from Red Oak, was asked about the issue during a conference call with reporters. “I can only answer in what I have heard from various producers, and those producers have reported to me that they do not believe that the U.S.D.A. is as responsive as they should be, “Ernst says. Ernst says Iowa producers have also raised concerns about differences in payments made to them for the dead animals. “There is nowhere on-line that they can find out exactly what type of payments are made, what the payments are for, there’s no breakdown,” Ernst explains. She says producers want to know why payments at one facility can be different from another. Ernst says they need answers to those questions to ensure everything is being handled properly. “We need to get to the bottom of it. 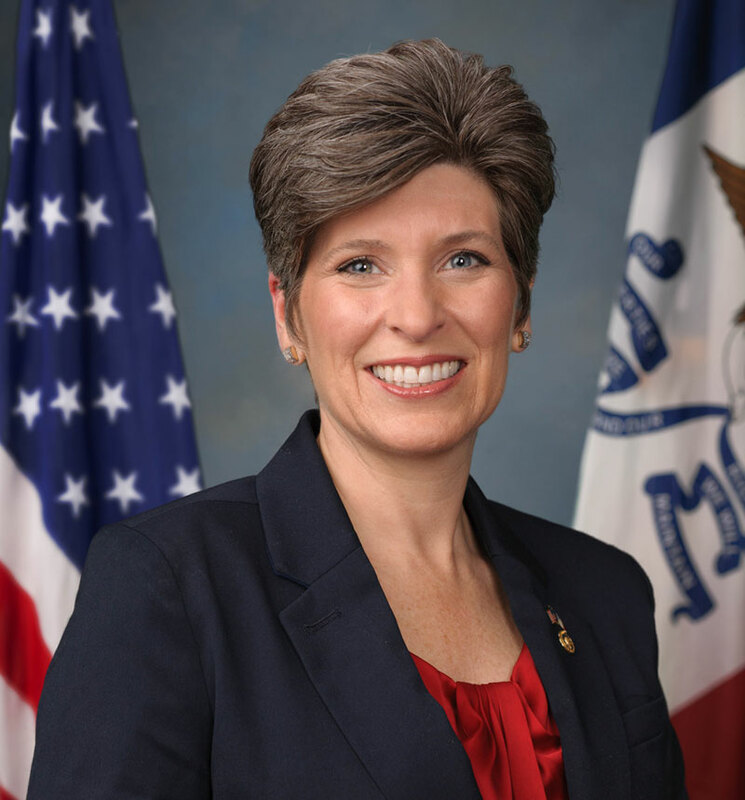 We need to be sure that we are protecting our Iowa producers,” Ernst says. Senator Ernst says she continues to remind her colleagues about the issues as she says very few people outside the impacted states are knowledgeable about the problem.